Where to find the best Disney Breakfast! 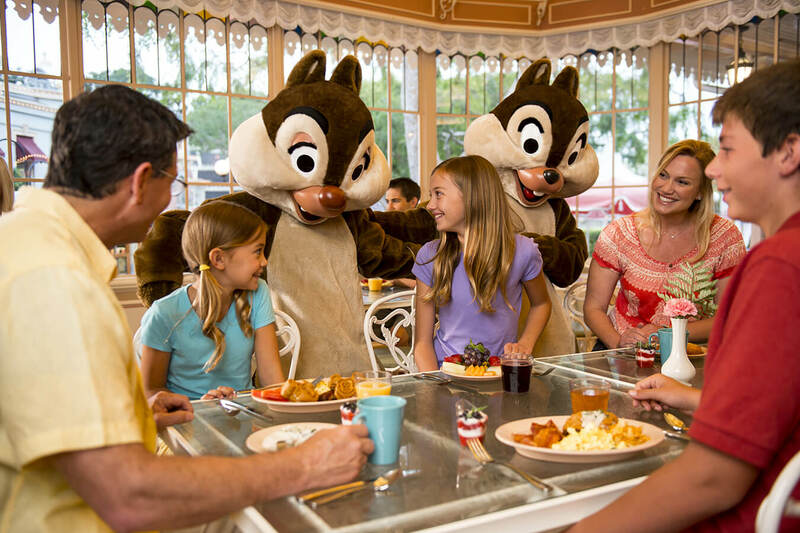 Home / Posts / Food & Entertainment / Dining Out / Where to find the best Disney Breakfast! We all know breakfast is the most important meal of the day – and when you’ve got a day full of roller coasters to ride and princesses to meet, you need a decent Disney breakfast to set yourself up! Disney character breakfasts are a particular favourite and a must-do if you’re with children – you can find out more about character meals in my run-down of the top Disney Character Dining Experiences. They book up quickly though, so you’ll usually need to make an advance reservation. Staying at a Disney World Resort? 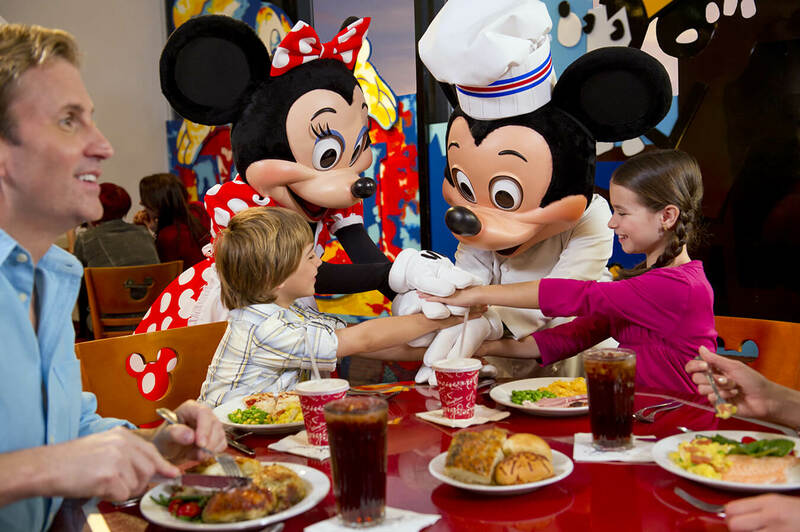 Restaurants at the Disney World resorts are a great place to enjoy a morning meal, especially if you are on the Disney Dining Plan (DDP) and want to use a Table Service Credit. Tip: These eateries can get busy, so if there is one you particularly fancy I’d advise to make an Advanced Dining Reservation. Boma at Animal Kingdom Lodge and Trail’s End at Wilderness Lodge – two of the best non-character buffets you’ll find at Walt Disney World! Want to hit the parks as early as possible? Did you know there are around 6000 different food choices at the Disney World parks??? So even if you’re planning to hit the parks early rather than start off with breakfast, you will still have loads of eateries to choose from! The Rainforest Café is a popular choice for breakfast at the Animal Kingdom Park, so I’d recommend to book ahead. You can also get a lovely breakfast Bounty Platter at Pizzafari for around $8.99. Only on holiday can you justify a warm cinnamon roll to start your day, and the ones at Gaston’s Tavern are delicious at around $4! You can also get fruit from Prince Eric’s and Liberty Square markets. Grab a warm cinnamon roll at Gaston’s Tavern! Sunshine Seasons does a scrummy Breakfast Panini for about $7.99 and a Croissant Berry Pudding at around $3.19. Lighter breakfasts like cereal are available from Fairfax Fare, and if you want a sweet treat, Starring Roles have some amazing cakes! Can’t live without your morning caffeine kick? 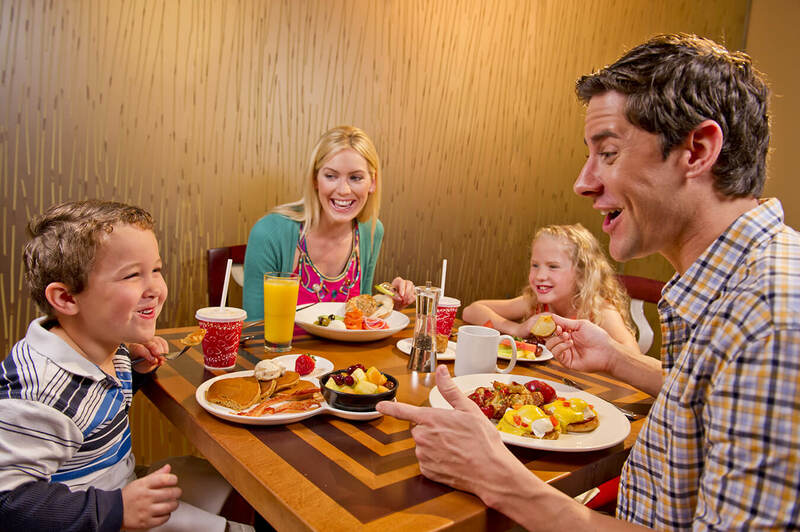 Whether you want to have a leisurely and filling start to your day, or just a quick snack in-between attractions, there’s plenty of choice for breakfasting at Disney World! 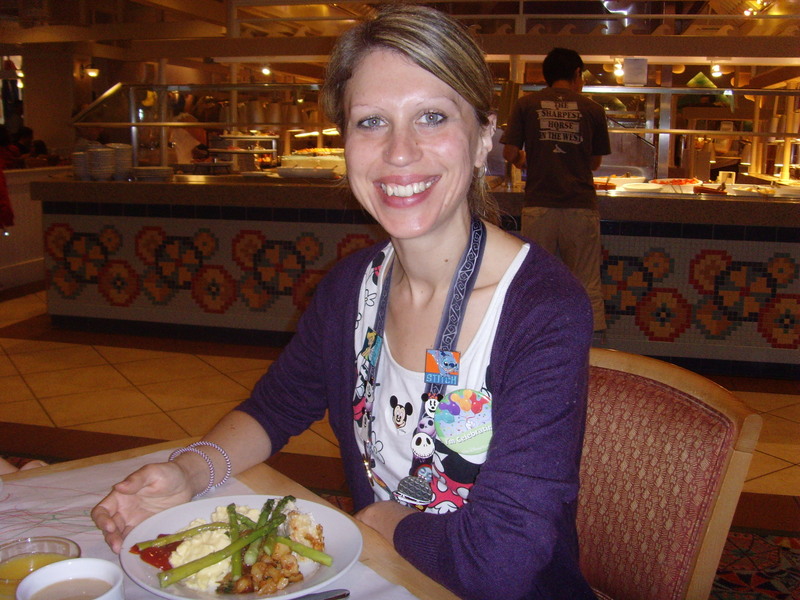 Top Tip: Use the Disney Dining Plan! Just remember that not all of the breakfast items at the counter service restaurants will be on the DDP, so it’s always best to check the menus or ask a Cast Member.